The International Festival is dedicated to supporting emerging and established talent in Scotland, working with a range of practitioners on our Learning and Engagement projects to provide audiences and participants the best experiences, and providing artists the opportunity to develop their practice. We also work closely with those in primary, secondary and further education to provide learning opportunities for all. 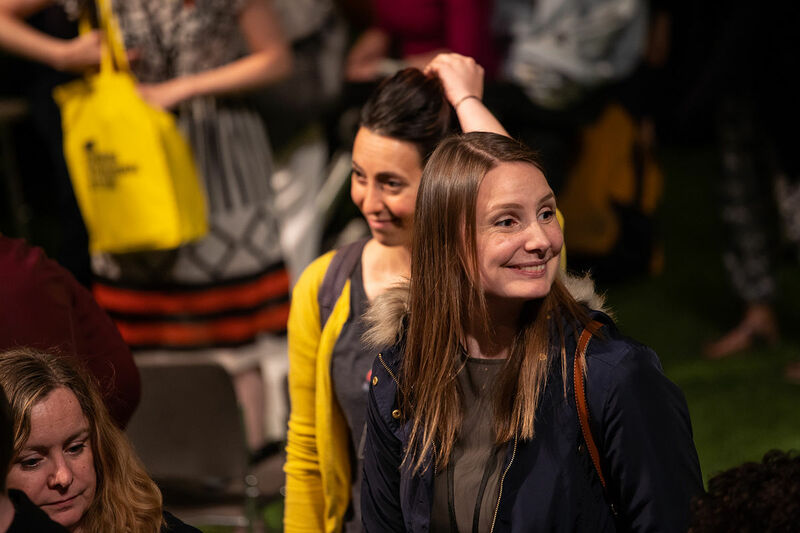 Working closely with a range of partners across the sector, in 2019 we launch the Cross Currents programme bringing Scottish and International creatives together to talk, play, share and network. Applications will open in early May. 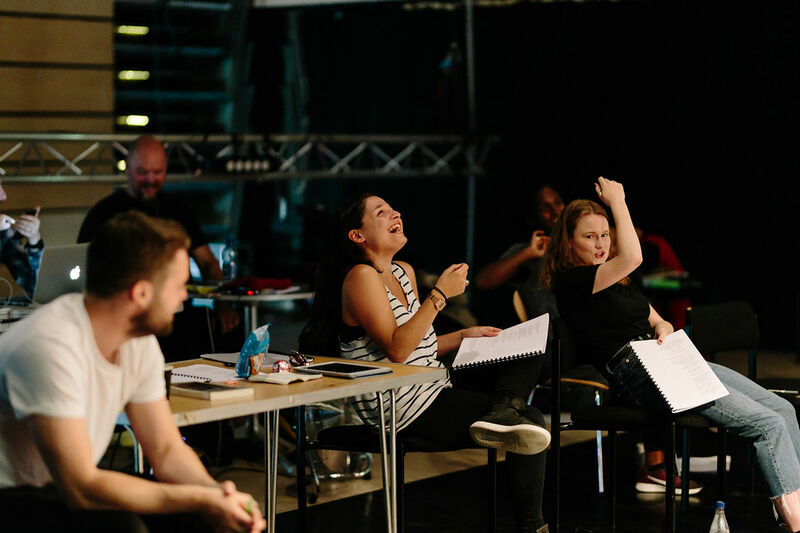 The Royal Court Theatre returns to the Edinburgh International Festival with a major new residency for emerging international writers curated in partnership with the British Council and a network of theatres across the UK. Audiences have an opportunity to get to know each of these major new voices through a series of afternoon performances. These plays will offer urgent perspectives from across the world in response to the global climate crisis. This project brings together five writers from around the world and places them at the heart of the International Festival. Over three weeks, they’ll see new work across the festival, take part in discussions with renowned international artists and build new relationships with collaborators. Supporting local emerging and established artists in engaging with the International Festival programme. Following on from our 2018 partnership, this year we will continue to work with Edinburgh Performing Arts Development (EPAD) in supporting artists in Scotland with access to the International Festival. EPAD members will be invited to apply for tickets to International Festival shows via an artistic practice prescription scheme. Tickets will then be provided to shows that will be of interest to their work and progression. Bursaries are also available for childcare costs to assist attendance at shows. Year two of our support for the emerging artists within SDTN’s The Network. The Network is Scottish Drama Training Network’s Graduate Production Ensemble for acting, performance and technical theatre graduates from Scotland’s Colleges and Higher Education Institutions. In August 2019 they will present a new co-production with critically acclaimed Scottish theatre company Grid Iron. To support their growth and development in their various fields, the International Festival will provide the ensemble with tickets to a selection of shows across the programme including David Hare’s Peter Gynt and 1927’s highly anticipated new production Roots.